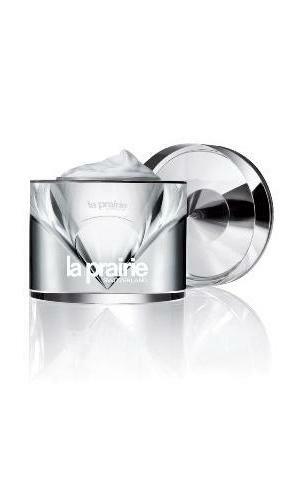 Maybe you’ve all noticed my interest on La Prairie’s products. I’ve been using some of their products for more than a year now and I’m more than happy with the results. 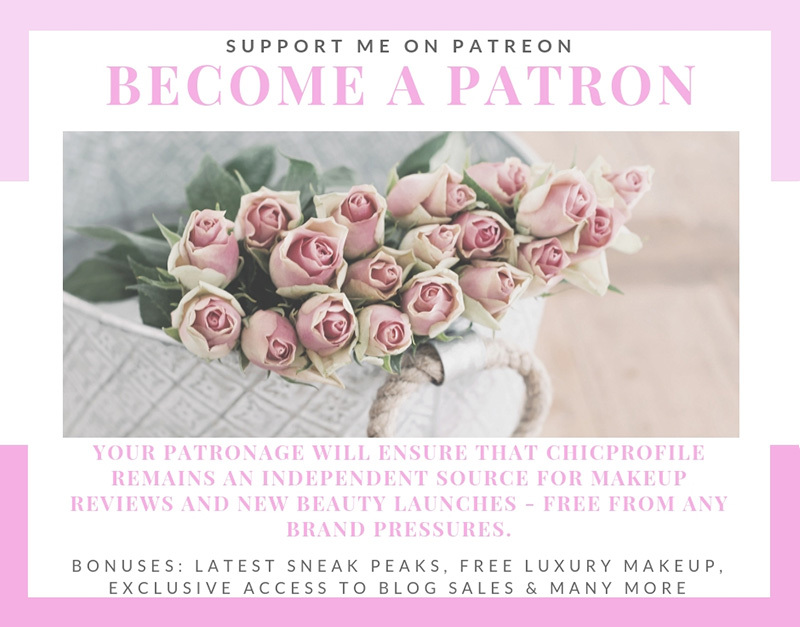 Last year I even held a giveaway with my favorite La Prairie cream for eyes (review here) and I’ve tried to find out what you think about this brand and its products. Many of you were thrilled about the ingredients and anti-aging effects that these product have but I know the main problem remains the price. 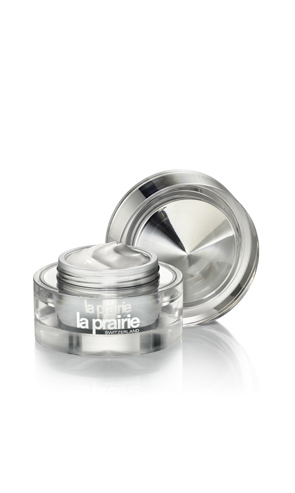 I’ve done several reviews on anti-aging products but I’m telling you La Prairie is high class when it comes to keep your wrinkles away for a long time. 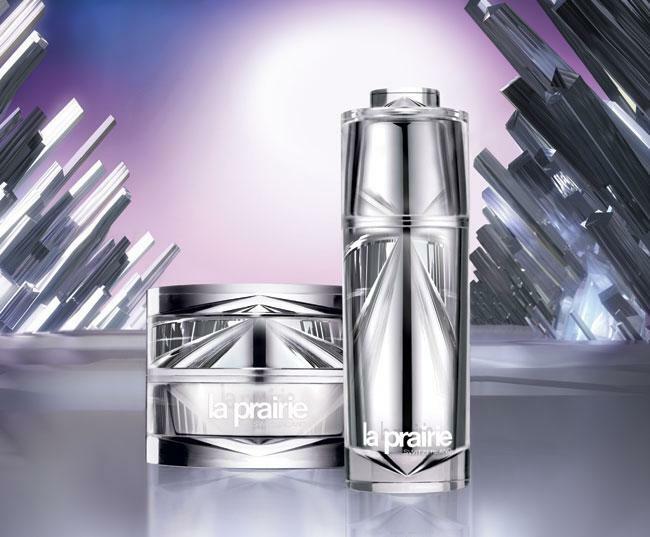 What many know about La Prairie are their high prices, but don’t be so quick judging because La Prairie is not only a luxury brand. 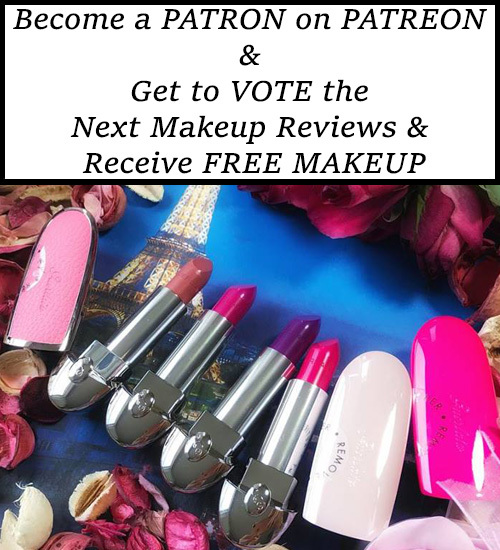 It has always been the top anti-aging company in research and development and has a number of achievements in the beauty industry. For the New Platinum Collection the Platinum Essence laboratory used the same innovative technology “3D Lifting network” and a breakthrough ingredient. What you can expect from this collection is a feeling of a real smooth skin. 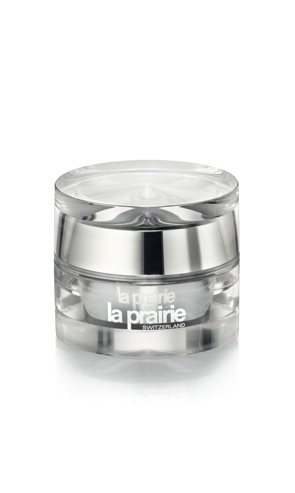 The formula with peptides will stimulate the collagen that will reduce wrinkles. 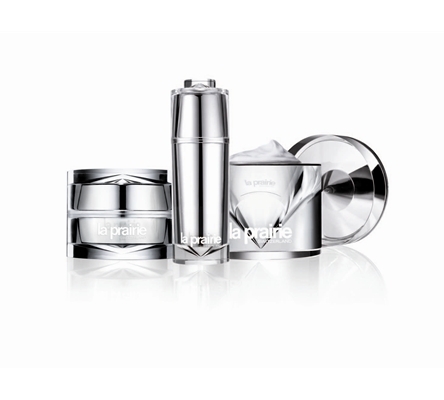 La Prairie launches a new package of 30 ml platinum cream that is included in this collection. The rarest metal on earth is impervious to time…shouldn’t you be too? Platinum Rare offers performance beyond expectations and gives a look of soft splendour. The most precious metal on earth now empowers your most precious asset. Your skin. If you appreciate all that is pure and rare and you are searching for the most luxurious, the most skin-transforming anti-aging treatment products, this splendid cream is for you. It recharges the skin’s electrical balance, which improves its absorption of beneficial nutrients. Designed to enhance your skin’s natural beauty, preserve its texture and tone, and restore its radiant glow, this cream represents the most exciting advance in skincare in this decade. The absolute pinnacle of science and luxury! 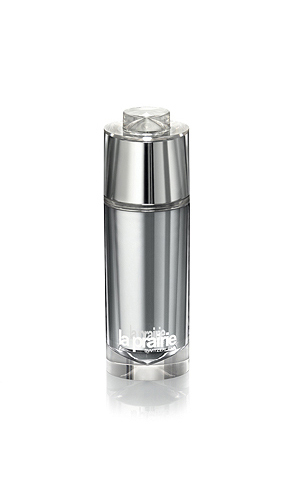 Apply morning and/or evening, following cleansing and toning, using the applicator. Smooth over face and neck, avoiding the eye area. 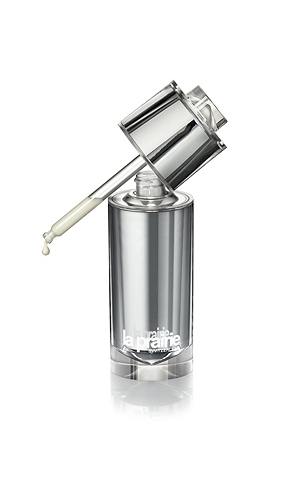 Platinum, pure, rare, eternal, and one of the world’s most precious metals, gives its inspiration to La Prairie’s Cellular Serum Platinum Rare which helps maintain the skin’s electrical balance in order to preserve your natural beauty and youthful appearance. Electrical balance and age-defying benefits helps restore the skin’s natural moisture barrier to provide enhanced hydration and protection. In addition, the serum is enriched with a skin brightening complex, firming agents, and potent anti-oxidants to brighten, tighten and transform skin to a remarkably ageless state. Apply morning and/or evening, after cleansing and toning your skin. Dispense one drop of the serum into the palm of your hand and, using your fingertips, smooth over your face, neck and decolletage. Follow with moisturizer.